It all started with a childhood passion with cars. Back in the days when bicycles were the primary mode of transportation for individuals on the tiny but beautiful island of Formosa, also known as Taiwan, Peter, a headstrong but focused teenager spent all his off hours from school fiddling with anything that had wheels on them. His inquisitive talent and determination caused him to successfully take apart a motorcycle, then reassembled it, and rode it all over town to great satisfaction! Fast forward twenty years. 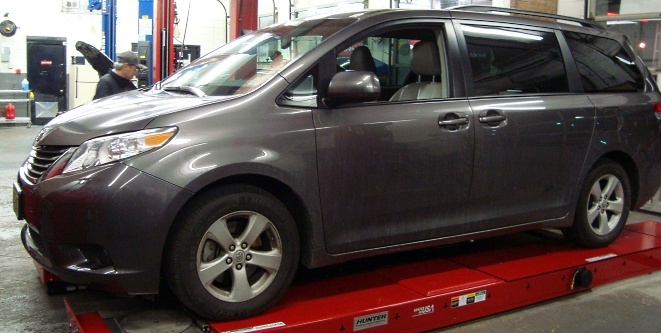 Peter put his passion and knowledge about cars to good use and earned himself the prestigious title of Senior Technician at a New Jersey Toyota dealership. This experience not only allowed him to work in a profession that he loves, but also planted a seed in his heart that he would one day open his own auto repair shop. When Peter married his childhood sweetheart Tracy, they continued to dream about opening their own shop. A few years went by and three children later, they took the first step in building their auto service business. They put small ads in the paper “car repair in your home”, “car repair—we make house calls.” Many customers still remember the times when Peter would take the whole family to make short house calls while Tracy entertained the little ones in their van. Then they fixed up their home garage to take on bigger and more complicated jobs. By this time Peter was in full steam ahead building Peter’s Auto Service with Tracy serving as his right and left-hand person and three young children in tow. Before long, Peter’s excellent service record and professionalism earned him many loyal customers far and wide. They expanded to the current address on Route 27 in Franklin Park with modern facilities to better service their customers. 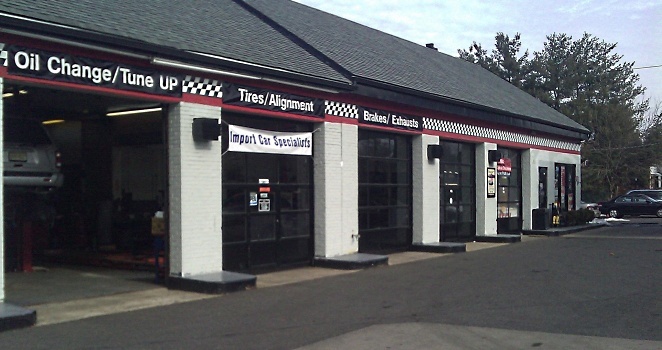 Peter’s Auto Service takes pride in their reliable repairs, honest services, and affordable prices. 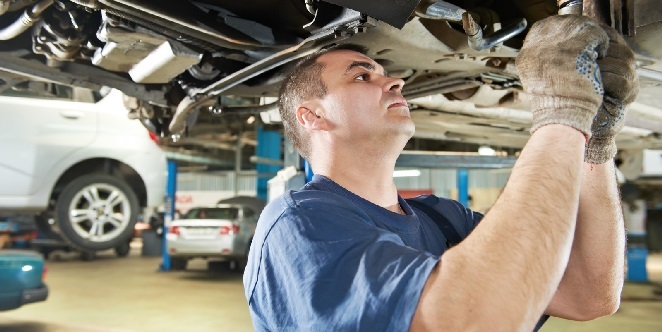 If you are searching for high quality Customer Care and Excellent Automotive Repairs, look no further than Peter’s Auto Service! We are Import Car Experts! 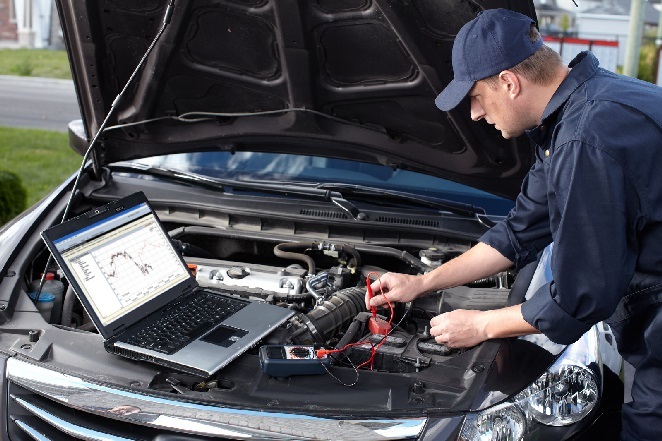 Equipped in the latest automotive technology and accompanied by our professional staff we provide the best service and offer a name you can trust. We've built our auto repair business on referrals. We build a lasting relationships with our clients. We'll do everything possible to earn your trust. We shop for different parts & help you choose the right application. 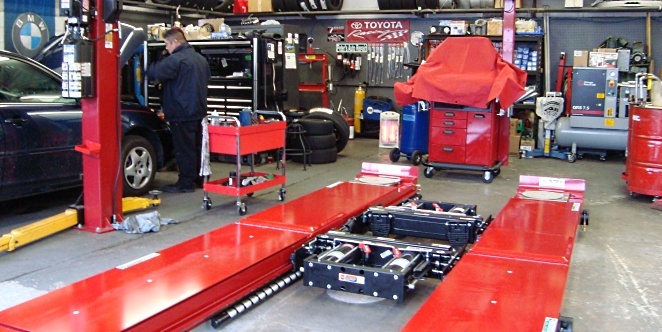 We will gladly help prioritize your needs and work with your extended warranty. We offer the highest quality products, superior warranties and competitive pricing every day, ensuring that you get the best value for your money.